Photos document memories and the great benefit is they can be passed on from generation to generation. Despite the use of digital technology today, many people still opt to have their treasured photos printed. Printing photos is very convenient nowadays because one can practically do it at home. Or for those wanting to have top quality photos, they can easily use a third party online and have those pictures delivered right at their doorstep. If you prefer to order your photos online or create printed products using personal photos, there’s even a way to enjoy savings for the long term. The secret is using coupons. Coupons provide discounts to a wide range of products and services including photo printing. The discounts can range from a minimum of five percent to as much as 60 to 70 percent. The savings you will gain are sure to accumulate moving forward. To get these coupons, you can search for them online via websites that exclusively offer coupons or from local newspapers and magazines. Popular coupon sites include Groupon Coupons, Coupons.com, MyCoupons.com, GrocerySmarts.com and Shortcuts.com among many others. Your preferred printing company may also be offering them every now and then with free shipping anywhere in the country where it is operating. The free shipping promo, though, usually requires a minimum amount of purchase. 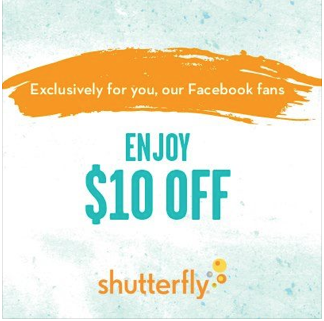 Shutterfly is great for any paper or photo products which lends well to DIY, small businesses, bloggers, moms and dads, among many others. The site lets you commission personalized greeting cards, calendars, stationery, invites, photobooks and other gift items using your choice of photos, themes, colors and patterns. Keep in mind, however, that normally only one coupon can be used for each purchase unless specified by the provider or manufacturer. It is also a standard policy that consumers can use coupons when purchasing products or services provided their value does not exceed the selling price of the item or items combined. Coupons must be in date and valid in order to successfully use them for purchasing items or services. They cannot be exchanged for cash but can be used to avail of a discount. In the event a promotion allows the use of more than one coupon, all the coupons need to match the item or service being purchased. 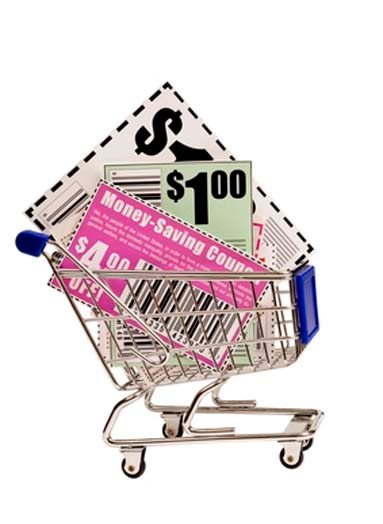 Coupon websites normally have a team of experts that gather the best coupon deals specific to their locations. Some even offer free coupon classes that aim to teach people the right way of spending on their groceries and other basic needs.